Skip the line. 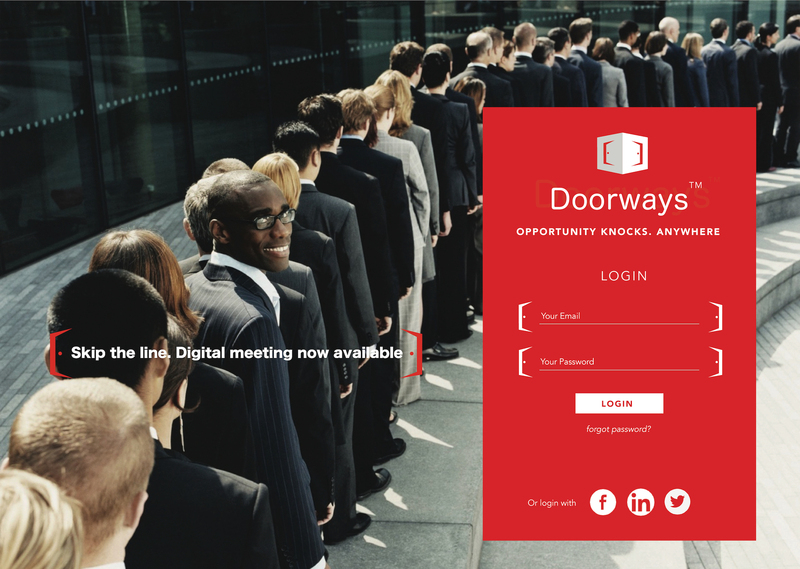 Digital conferencing is now available. INDIANAPOLIS, October 10, 2018	(Newswire.com) - The model for connecting corporations with diverse suppliers has changed little over the past few decades. 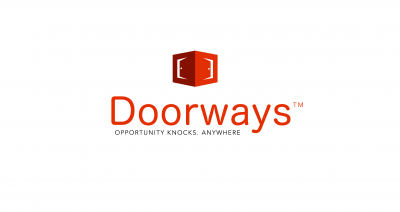 The cost and time required to attend national conferences and events got the Doorways team thinking about how suppliers, corporations, affiliates and supplier diversity professionals could connect more quickly and efficiently. 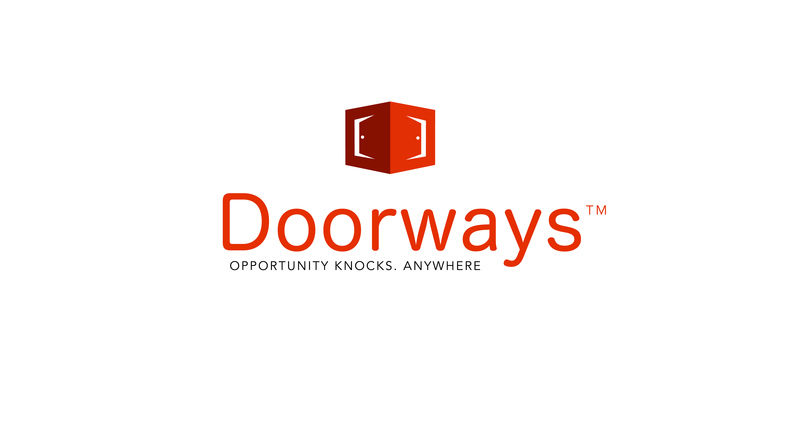 Doorways™ is a subscription-based online community where all of these individuals can meet and develop meaningful, professional relationships, all without leaving the office. 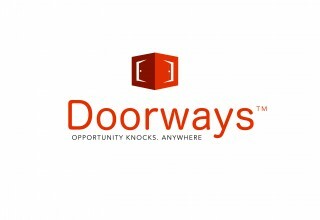 Doorways is an online community that helps to connect diverse suppliers with corporate buyers who are looking to make immediate, vetted connections with supply chain leads. Blockchain enabled.